Meet Pim, a first-year student originally from Surin, Thailand. She’s excited to be back on campus after she completes her first internship at the Marriott Marquis Queen’s Park in central Bangkok. 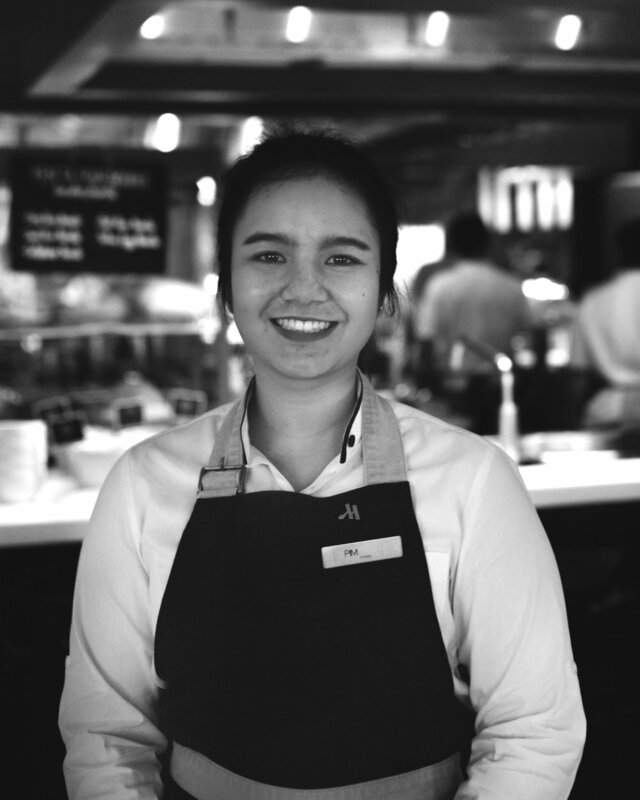 Her English skills and knowledge of fine-dining service earned her a position at Goji Bar + Kitchen, one of Bangkok’s top-rated restaurants and winner of a Certificate of Excellence for 2018 from tripadvisor.com. What a great way to begin her hospitality career - working as part of an international, five-star team for the world’s largest hotel chain. Keep up the great work Pim!